World Autism Awareness Day is an internationally recognized day, encouraging Member States of the United Nations to take measures to raise awareness about people with Autism Spectrum Disorder (ASD) throughout the world. The aim is to invite people around the world to come together to pledge to go blue to increase global understanding and acceptance of people with autism. In the United States, according to estimates, a child on 68 suffers from autism spectrum syndrome, this data has raised 10 times in the last 40 years. This condition manifests itself within the third year of age. 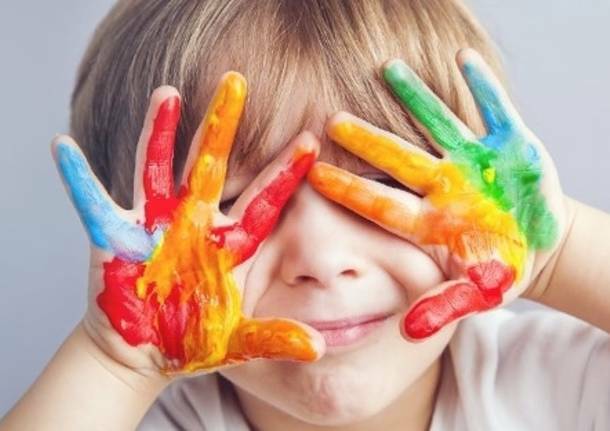 According to the World Health Organization, on the global level, however, has an autism spectrum disorder 1 Child on 160, while in Italy, according to recent studies, autism affects 1 child on 100, involving over 500 thousand families.